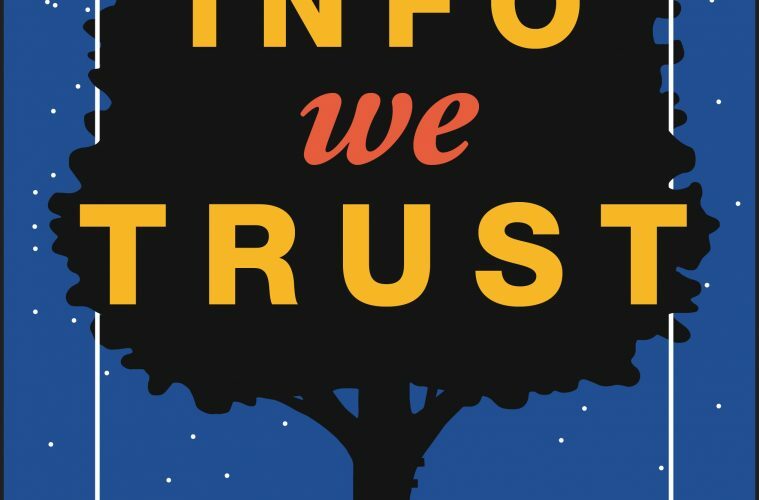 By @SimonCocking review of Info We Trust: How to Inspire the World with Data by RJ Andrews, available from Amazon here. How do we create new ways of looking at the world? Join award-winning data storyteller RJ Andrews as he pushes beyond the usual how-to, and takes you on an adventure into the rich art of informing. This is a fun, thought provoking book. Throughout the pages it is beautifully illustrate in creative, imaginative and interesting ways. You could say this might undermine his thesis, that if we present info and data well, then it will deliver a higher truth – because the bad guys also use graphics to make their points too. However if you look at this book in an open minded way then it is a great colour exposition on ideas and how we present them. At times it definitely reminded us of a graphic novel, and further into the book his sources of visual inspiration were clear to see, and it is clearly a canon he is aware of. We enjoyed turning the pages, and feeling as well as seeing how he chose to serve up his ideas. The subtitle is ‘how to inspire the world with data’ and this book is a worthy addition to possibly a new genre of ‘data visualisation guies’. Well worth checking out.